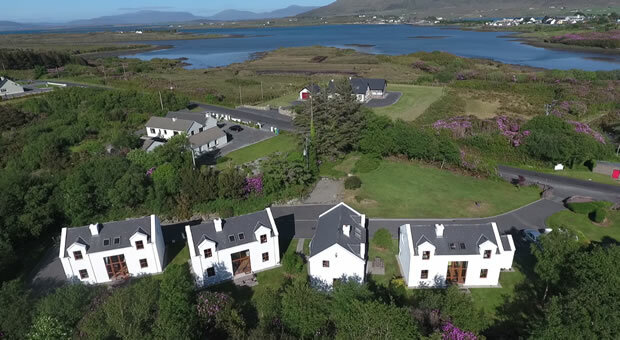 Welcome to Achill Cottages, four luxury holiday cottages set in their own grounds in a secluded corner of Achill Island, Co. Mayo, in the west of Ireland. Located at the heart of Ireland's Wild Atlantic Way, these Four Star cottages are available for self-catering vacation rental all year round - you can check current availability anytime on our online chart. The cottages combine modern design and layout with the intimate and rustic charm of a traditional Irish cottage. From the galleried reception room to the open fires, the private patio to the open plan kitchen-diner, they offer contemporary convenience in a light, airy and relaxing space. Each property has three bedrooms and can sleep up to six people. Take a virtual tour or view a gallery of images of the accommodation. 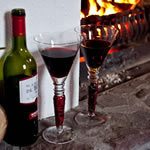 Four luxury holiday cottages to rent on beautiful Achill Island, Co. Mayo, on Ireland's Wild Atlantic Way. Best for the Family: Each 3 bedroom cottage can host up to 6 people. Best for Adventure: Achill offers over 40 outdoor activities, 5 Blue Flag beaches and the Great Western Greenway. Best for Value: Click the Book Now button for best prices & online booking.